The court observed that for the purpose of coming to the conclusion on bona fide need of the landlord, comparative hardship to the parties will have to be taken into consideration. The Supreme Court, in Nidhi Vs. Ram Kripal Sharma, has held that the marriage of a landlady as subsequent event cannot extinguish the bona fide requirement of a landlady urged in a release application filed prior to her marriage. 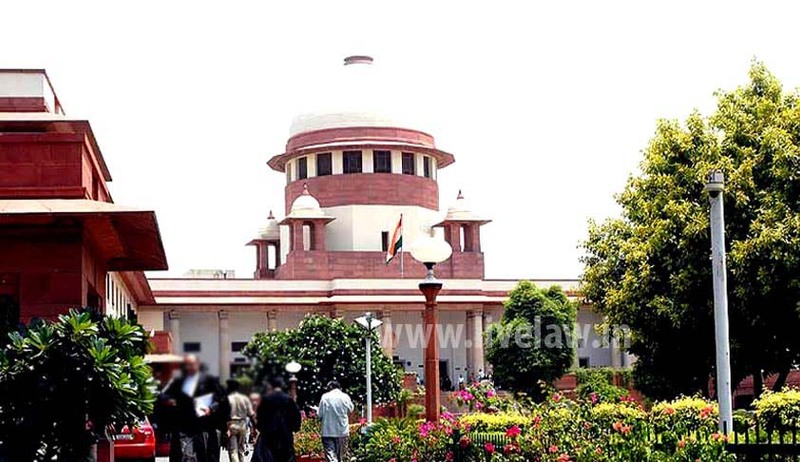 Being married and shifting to other place does not automatically result in extinguishing of bona fide requirement of the appellant, as being the owner of property, she alone is to decide what she wants to do with her property, a bench comprising Justice Dipak Misra and Justice R Banumathi observed, while setting aside a high court order, which had held otherwise. The bench said the landlady has established her bona fide requirement for accommodating her parents and grandparents in the suit premises and merely because she got married amidst the proceedings, it does not extinguish her claim for the relief of possession of the suit premises.